Imagination at the Speed of Sight! 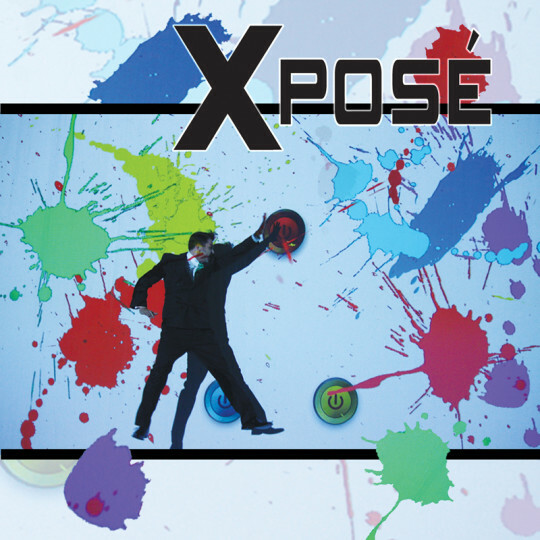 X Pose’ is the next step in the evolution of live performance entertainment! 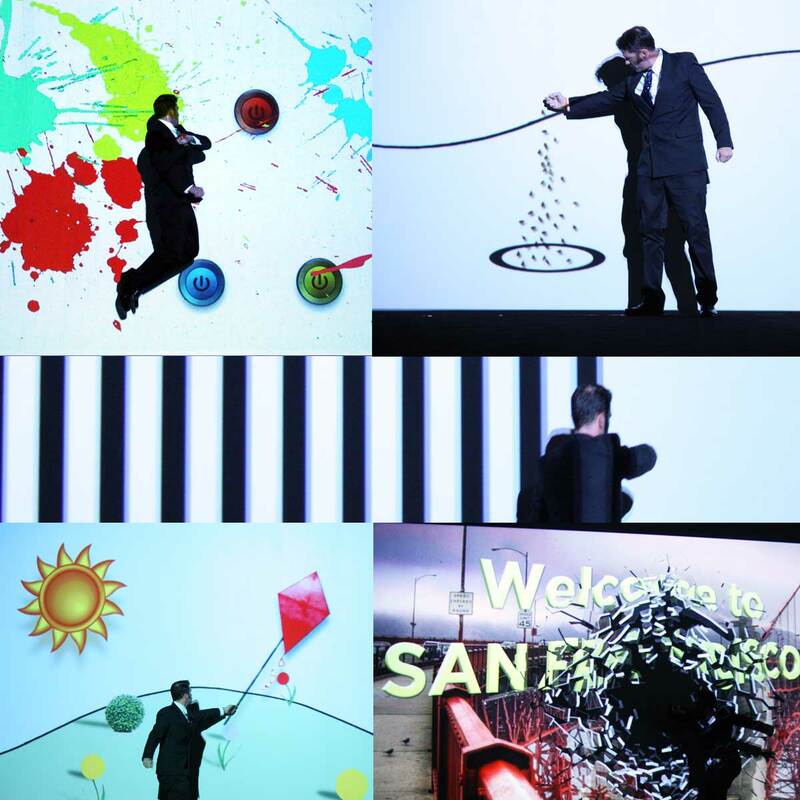 X Pose’ combines video imagery and live performance to take the audience on a magical journey where ANYTHING is possible! X Pose’ performance comes complete with the ability to add your logos, colors and messaging for a truly custom presentation!